WA Primary Health Alliance has commenced development of a range of papers to communicate our position on, and responses to, a range of key primary health issues. 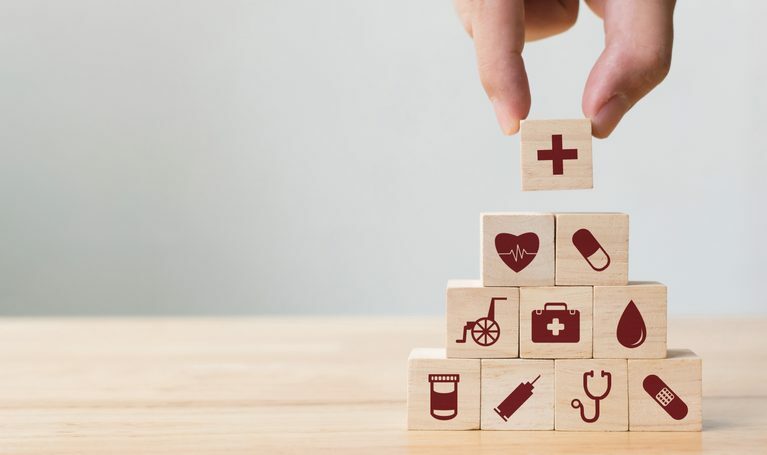 These position papers focus on the six key priority areas for Primary Health Networks, as identified by the Australian Government. All papers are reviewed regularly and are based on the current research and policies available. 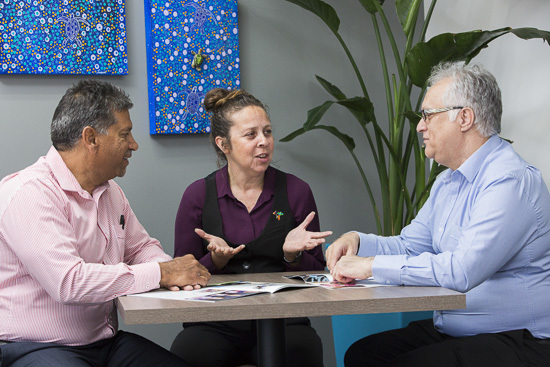 We have developed a Reflect Reconciliation Action Plan which signals our commitment to social change through fostering engagement and partnerships with Aboriginal people and communities that are built on respect and trust. As a planning and commissioning body dedicated to building a robust and patient centred primary health and social care system, we prepare submission papers when required relating to social and health care.